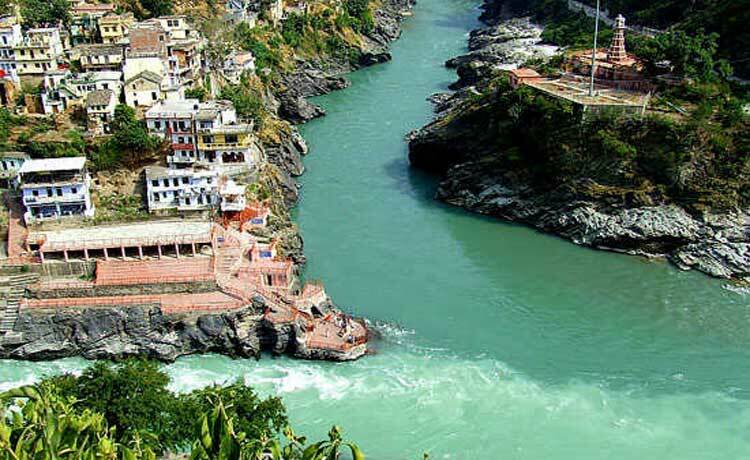 Rudraprayag located in Uttarakhand is one of the five Prayags of the Alankananda River. Alaknanda and Mandakini rivers meet here. 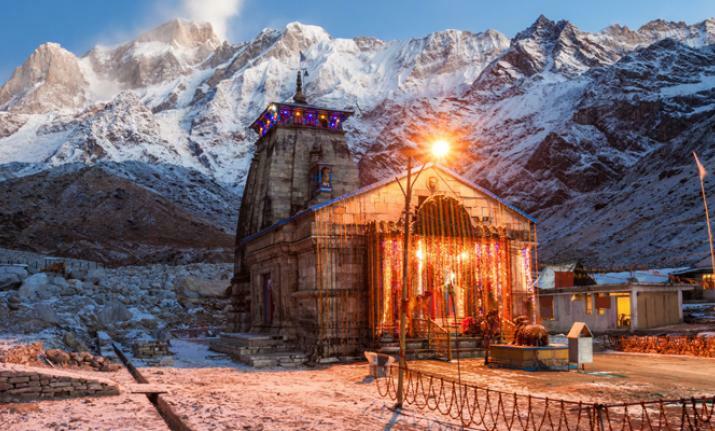 The distance of Kedarnath from the holy place is just 86 kilometers. Rudraprayag can be reached from Haridwar and Rishikesh railway station. It is said that Lord Shiva had blessed Narada at this place and had appeared in Rudra Avatar. Due to being close to the Himalayas, this place is very beautiful and tourists also come here. Rudraprayag also has many sacred temples, which are visited by devotees for years to see. Among them are Jagdamba and Shiva Temple heads. Along with this, the Koteshwar temple near the Alaknanda river is also famous among the devotees. The distance of Rudraprayag of Delhi is about 357 kilometers. Apart from Kedarnath, there is also a route from Rudraprayag to Badrinath. That’s why a lot of people keep coming here. Rudraprayag was badly damaged due to the flood in Uttarakhand in 2013. Many houses and bridges collapsed.